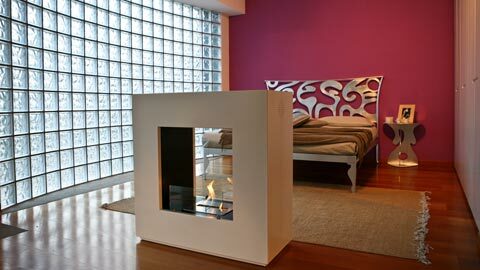 MaisonFire is part of a group born in 1962; from the mid-90s he devoted himself passionately to the fascinating world of the fireplace and produces in Milan bio-fireplaces, bioethanol fireplaces and electric fireplaces with high design and simple installation, using great innovation and technical and stylistic experimentation. 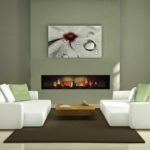 If you appreciate the charm and the suggestion that only a fireplace can give to an environment and you want to have the freedom to choose the position of the fire without needing any installation, maisonFire fireplaces are the right solution. 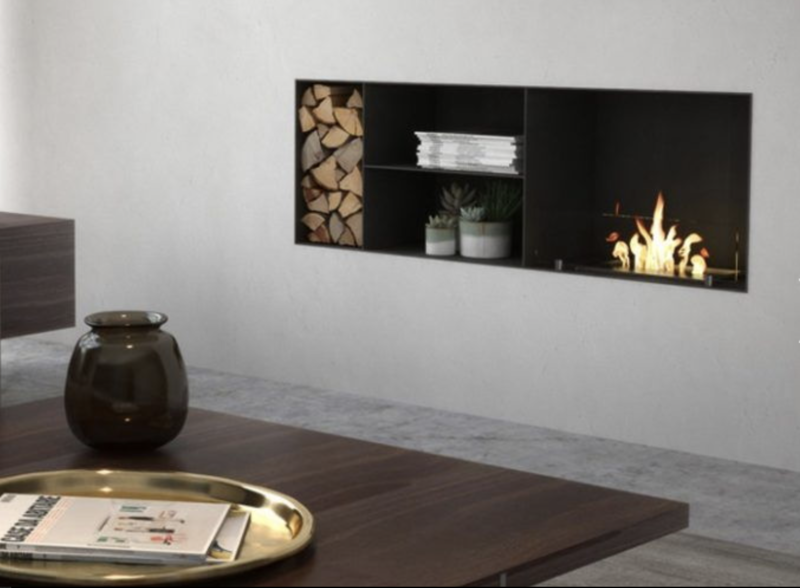 Today you can enjoy the beauty of the fireplace even without having to build a chimney and without spending time and money for maintenance and fuel management. MaisonFire since 1990 makes all this possible, thanks to its specialization in the construction of alternative chimneys without chimney. 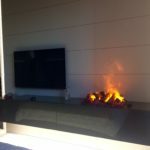 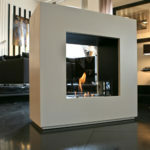 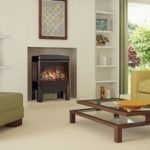 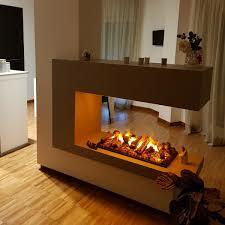 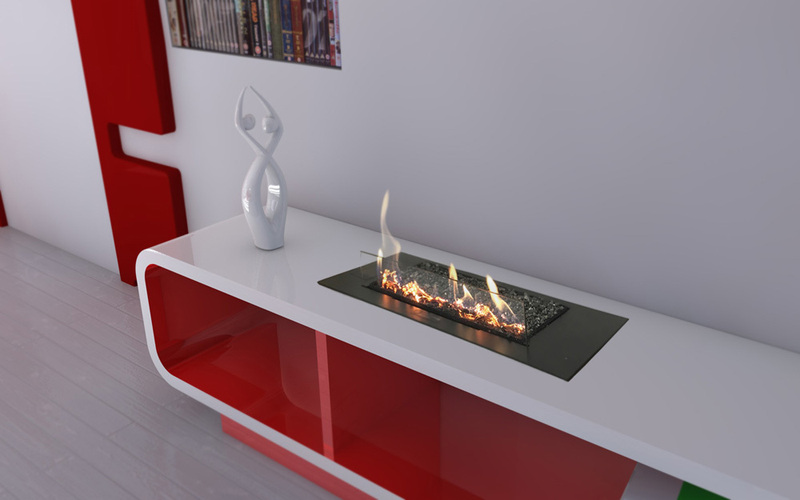 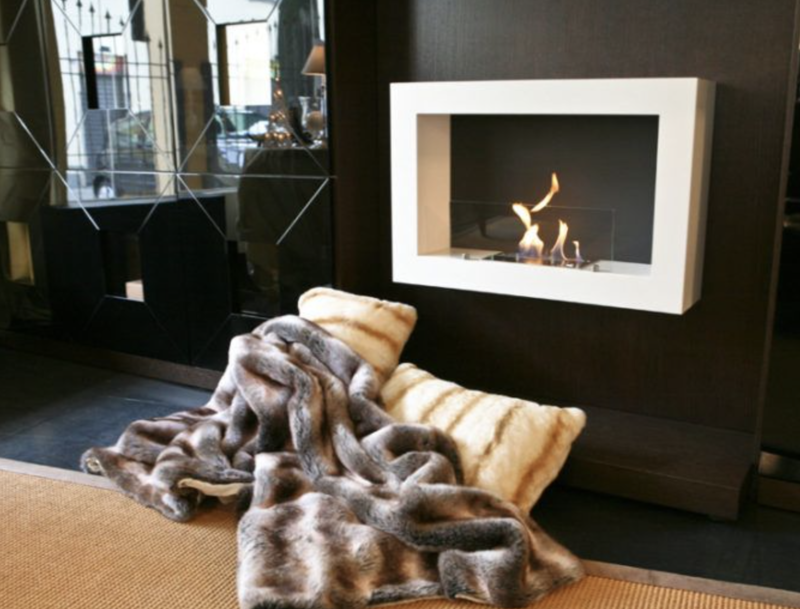 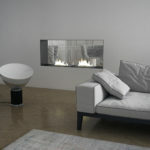 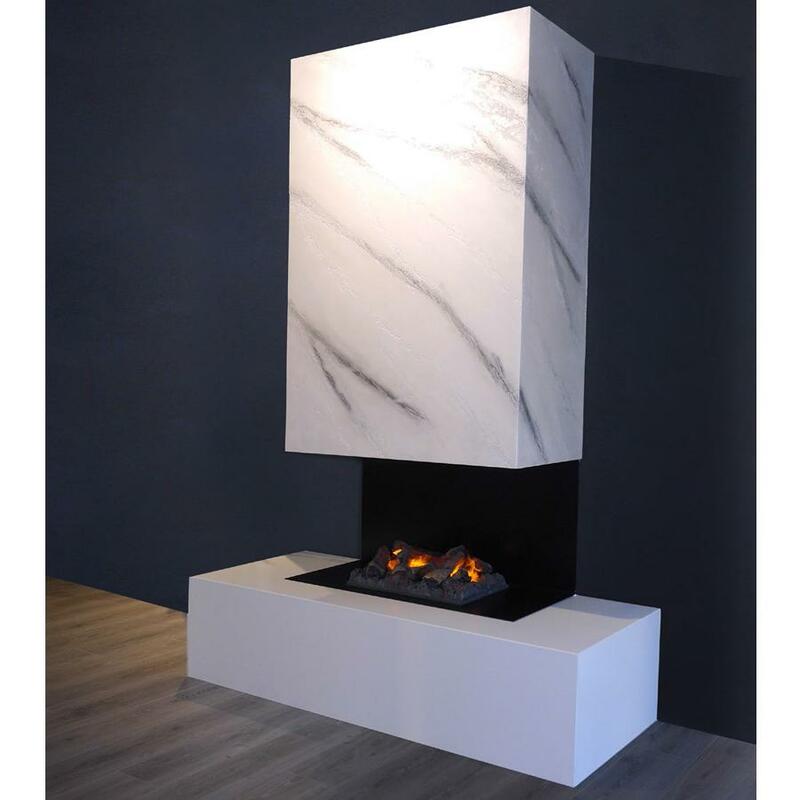 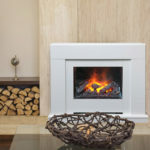 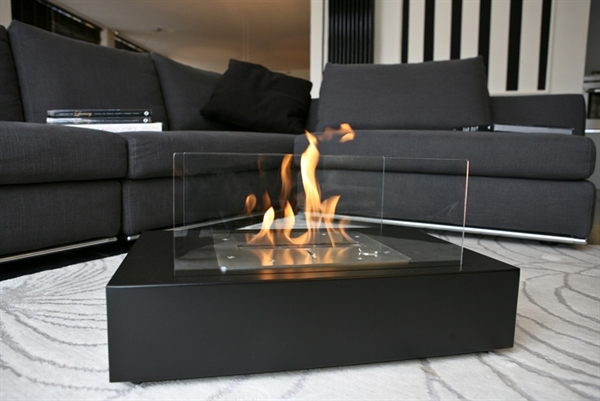 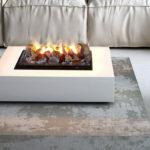 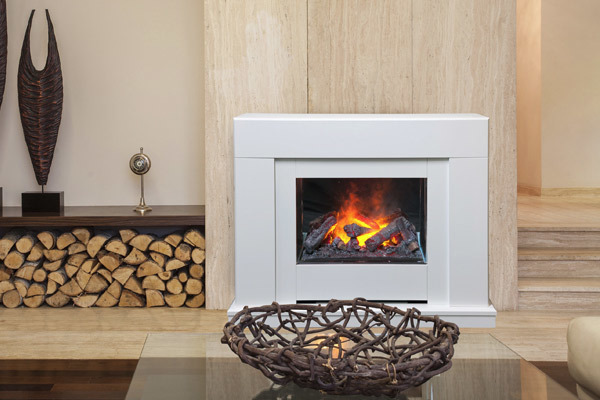 Over the years MaisonFire has worked constantly to combine the practicality and economy of new fuels such as bioethanol, the most modern and exclusive technologies in the world, creating unique products such as electric water fireplaces, which give a flame effect exceeding any expectations of realism in an electric fire. 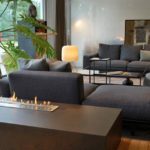 The constant search for the modern, the unbridled desire to keep up with the times and, if possible, to overcome and anticipate them, has allowed MaisonFire to create real design objects for the home. 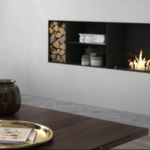 Furniture elements with a unique, modern, clean style, which become not only synonymous with practicality and time saving but also style and elegance. 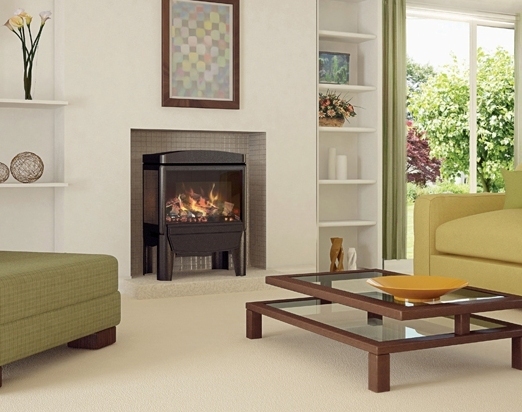 Choosing MaisonFire means having a boundless love for your home and family. 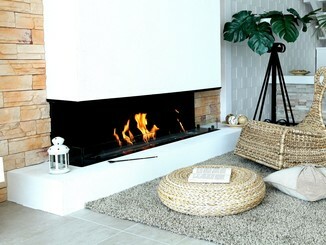 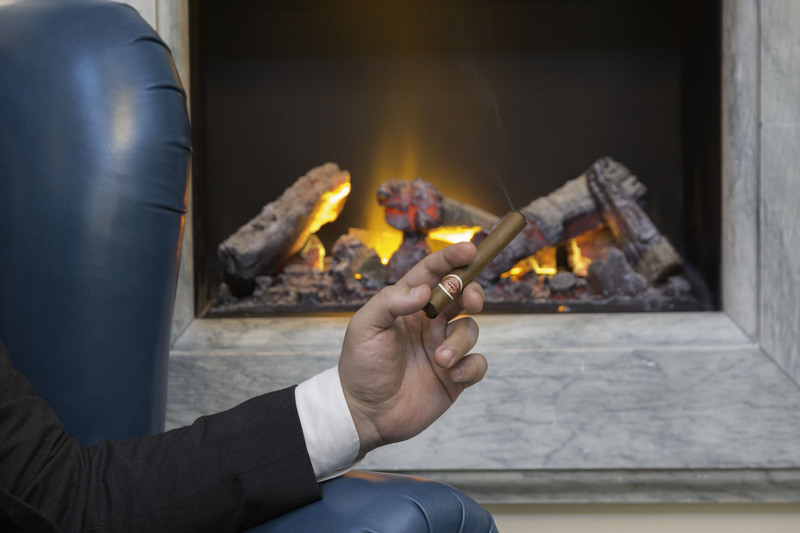 It means loving moments of recollection and relaxation in front of the fire. 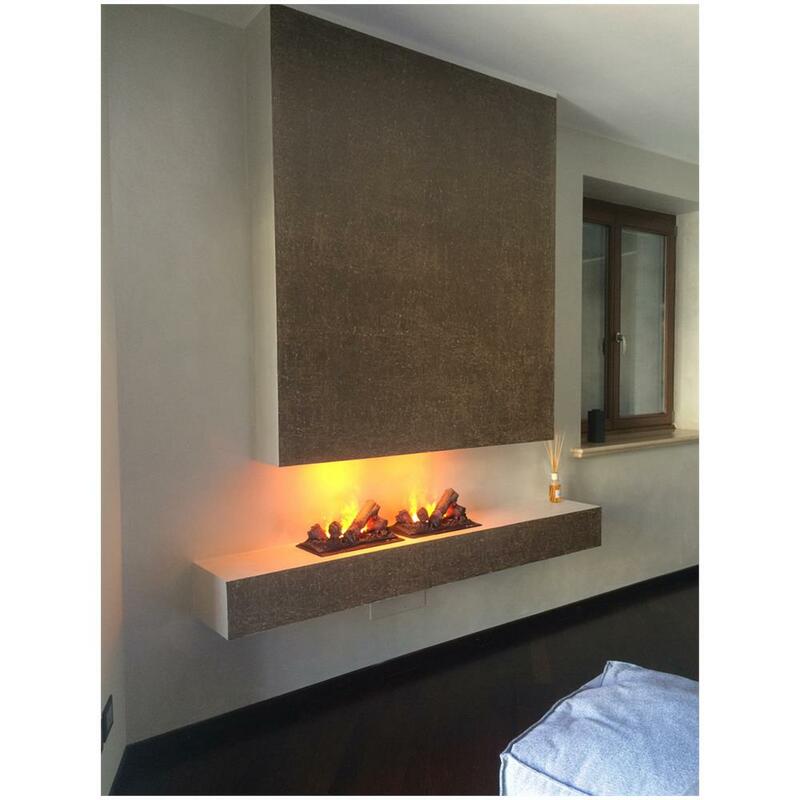 MaisonFire entirely produces a certified product in Italy and in compliance with European standards and without ever giving problems on safety and operation. 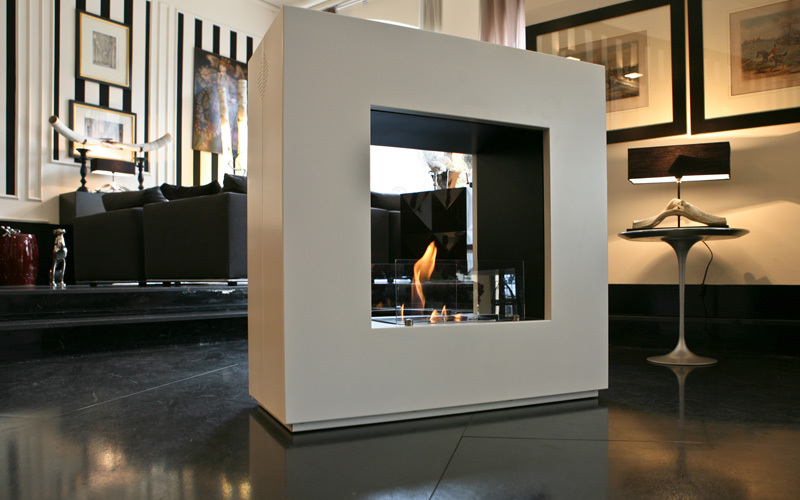 We have had the pleasure to introduce among our partners MaisonFire, which is part of a group born in 1962 and since the mid-90s is passionately dedicated to the fascinating world of the fireplace producing bio fireplaces, bioethanol fireplaces and high water electric fireplaces design and simplicity of installation, using great innovation and technical and stylistic experimentation. 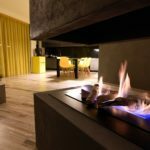 These biofireplaces are born from the work and creativity of expert professionals and from many years of research activity. 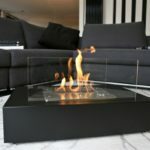 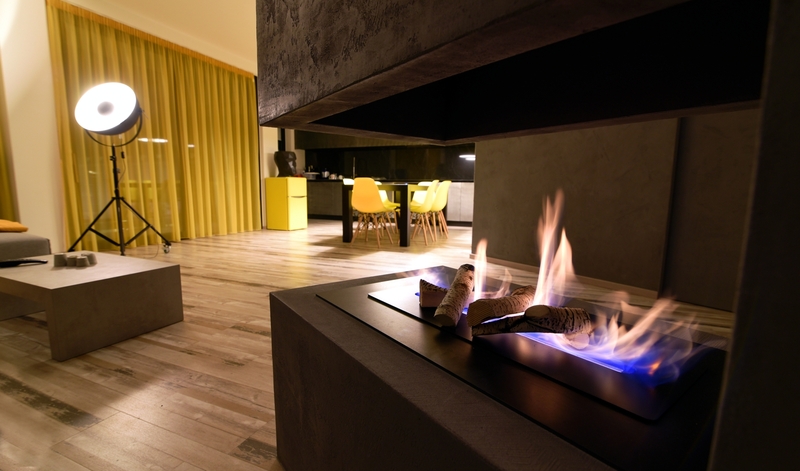 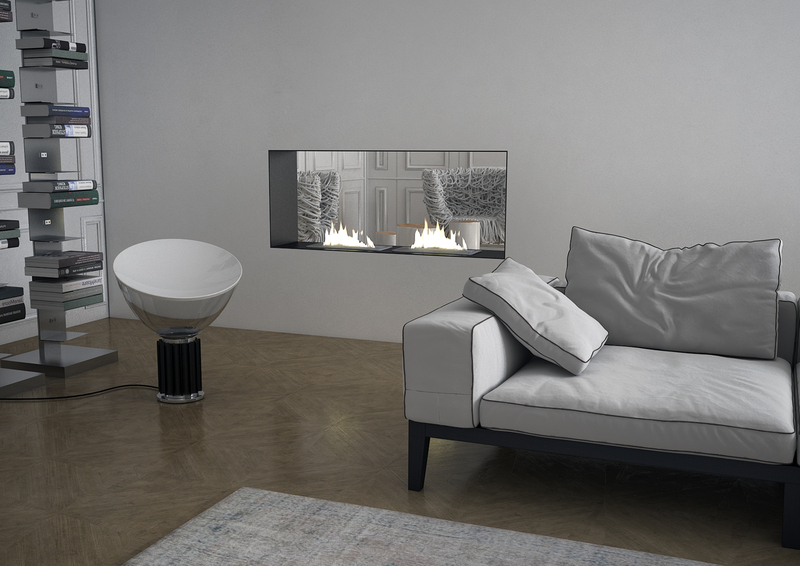 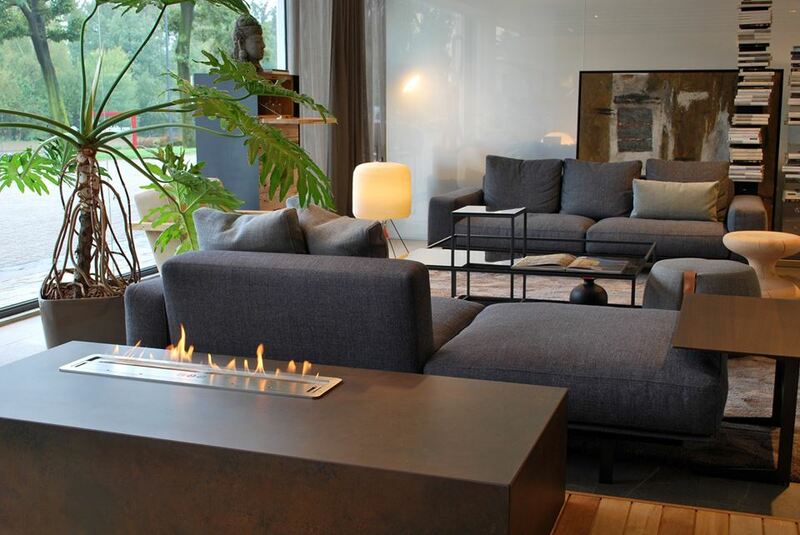 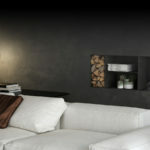 Designed and produced entirely in Italy, the bioethanol fireplaces are an elegant way to tastefully furnish the home without polluting and are proposed as design objects that embellish the environment, unique and fascinating. 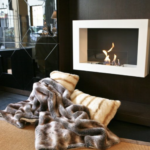 They guarantee ease of installation and practicality of use: not producing ash or other residues that do not require maintenance, they can be positioned anywhere in the home because they do not require flue or feeding systems. 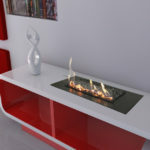 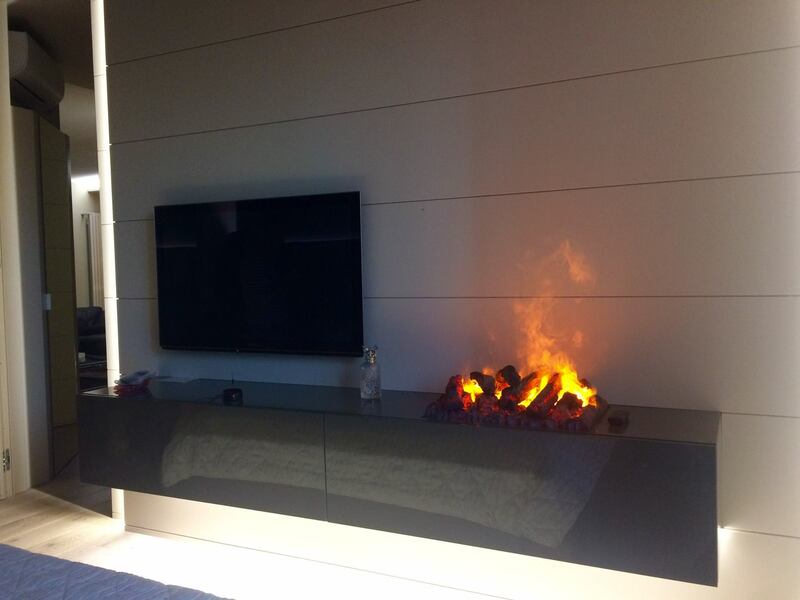 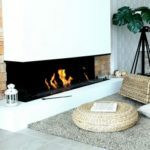 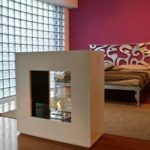 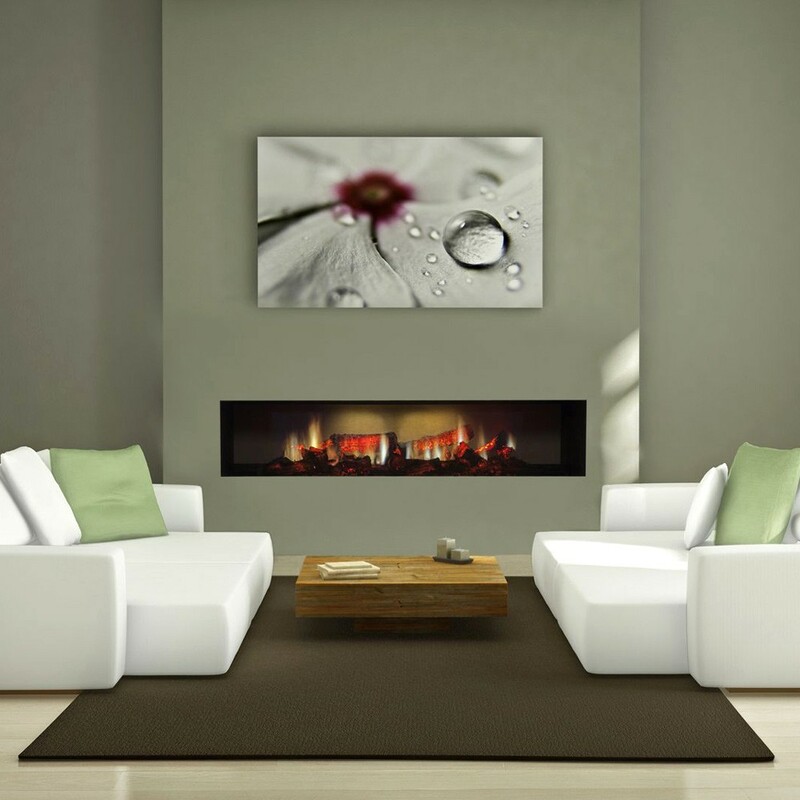 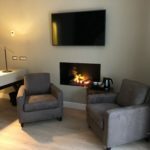 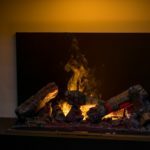 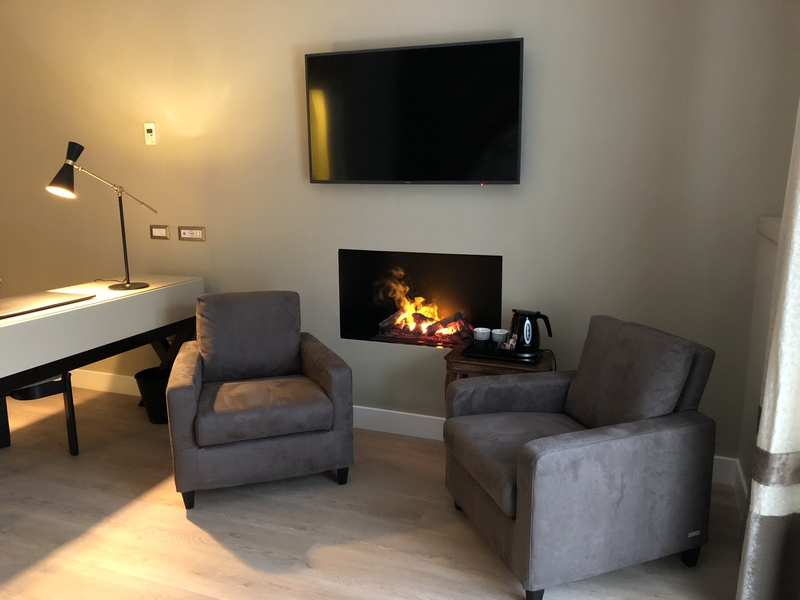 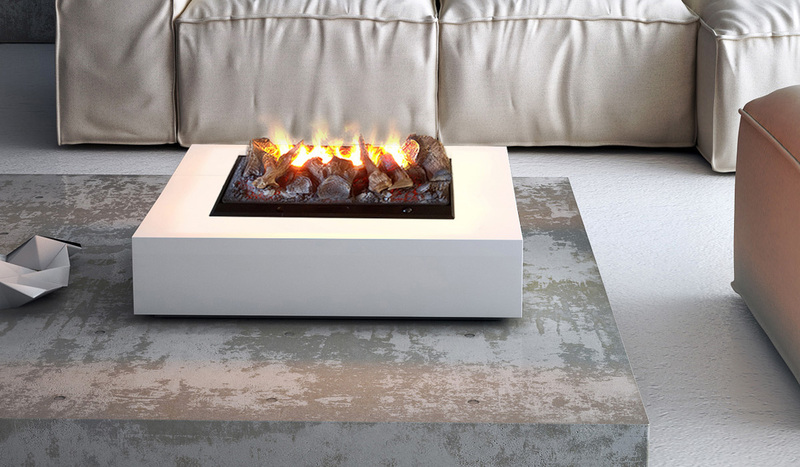 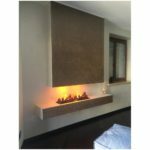 You can place a bioethanol fireplace anywhere without having to worry about making complex masonry work, without having to transport heavy fuels and without having to worry about dust, soot, sparks and smoke. 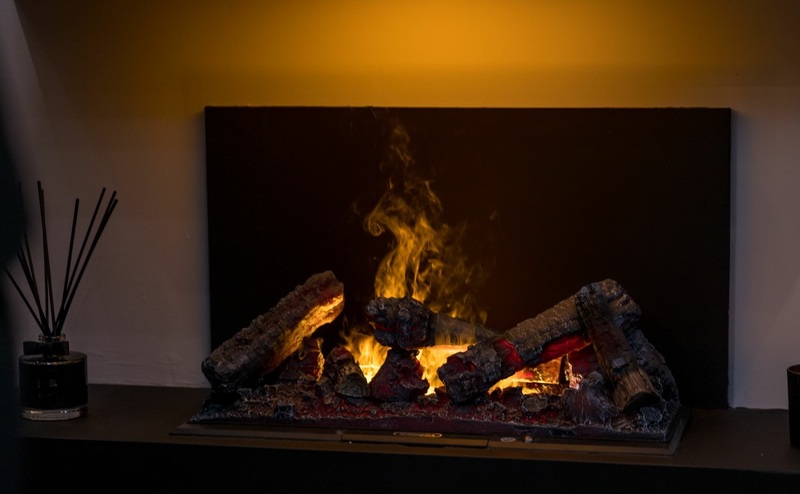 Produced in Italy according to the European reference standards, MaisonFire biofireplaces use renewable fuel, therefore they do not alter the ecological balance.